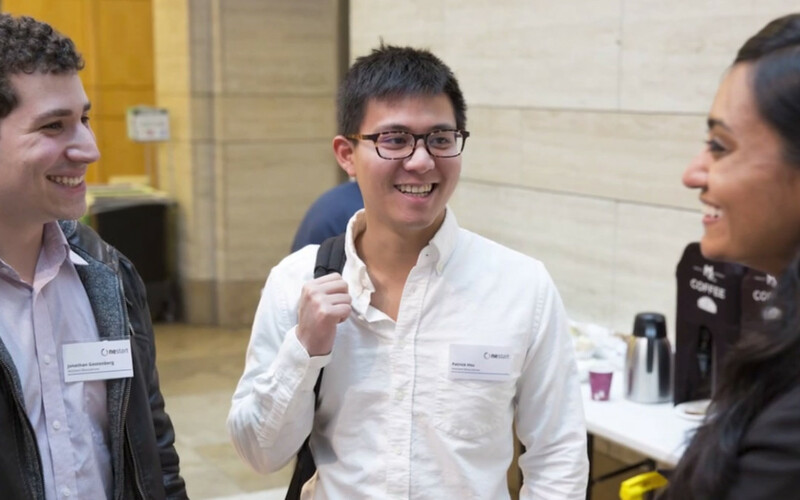 SR One and the Oxbridge Biotech Roundtable co-founded OneStart with mentorship as its core component. The world’s largest life sciences and health care startup accelerator, OneStart welcomes ideas from software and devices to therapeutics and diagnostics, at all levels of development. After participants are judged by a panel of industry experts, the grand prize of $150,000 and free lab space is presented to the winner. However, by far the most valuable component of the OneStart experience, for participants and patrons alike, is the mentorship and training afforded to budding entrepreneurs. From a 2-day Biotech Bootcamp to meetings with executives from the leading pharmaceutical companies, venture capital firms, and consultancies, OneStart excels at providing high-quality mentorship to the next generation of entrepreneurs.